Consumer demands have led to strict quality assurance requirements from the likes of supermarkets and food processing companies. Among these is the need for highly effective rodent control, without which rodents will contaminate and destroy food at every stage from the farm to the supermarket shelf. 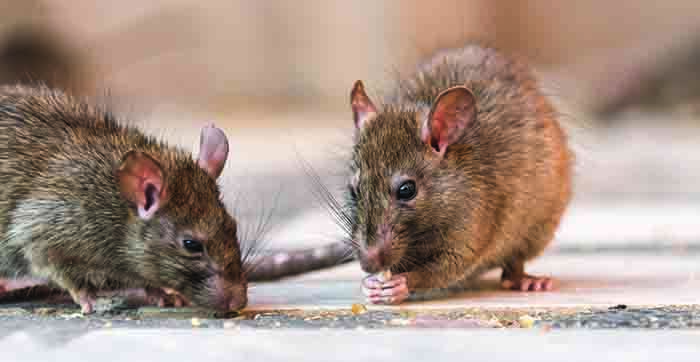 Equally, concerns and reassurance about rat control on farms have been identified by a recent survey of 17 farm owners and managers by the UK Rodenticide Stewardship Regime, launched in 2015. 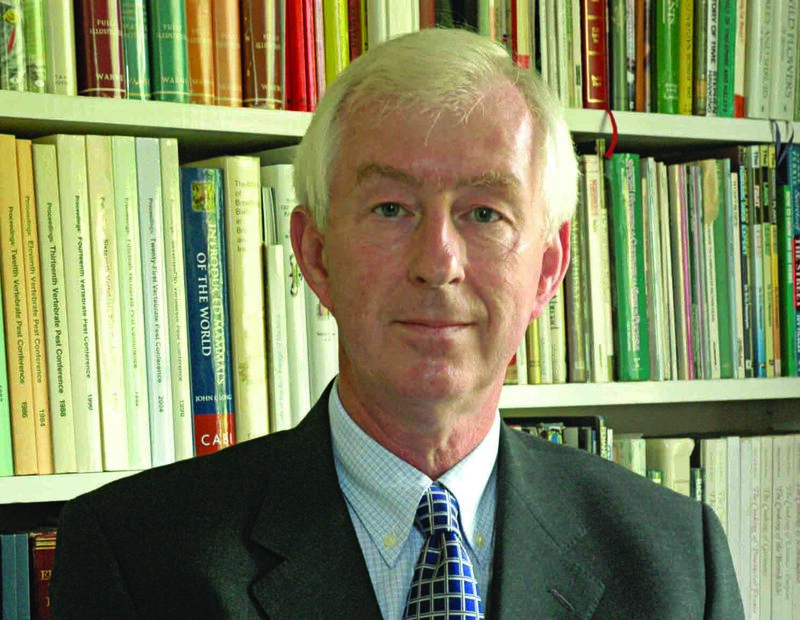 The primary concern, according to stewardship spokesman and Campaign for Responsible Rodenticide Use (CRRU) chairman Dr Alan Buckle (pictured), is that permanent rodenticide baiting is still considered essential – contrary to stewardship guidelines – by one-in-three farmers. “On a positive note, about one-in-five report using rodenticides only once a year or not at all, and another one-in-four use them just twice to four times a year,” he added. As an incentive to take part, the survey included a draw to win a professional brush cutter, making the point that rat control should begin with keeping a tidy farmstead. Dr Buckle pointed out that while the results reveal just over 60% of farmers get this in theory, nearly 40% don’t. “Moreover, half of participants scored their own farm’s tidiness a mediocre five, six or seven out of 10,” he added. In addition to poison baits, used by 79%, other control measures were used by some but not all farmers:, including denying access to food (58%), traps (40%), rat-proofed buildings terriers and shooting (31% each). For an indication of what is at the Government panel that oversees the stewardship regime said earlier this year that its scrutiny ‘will focus on the extent of any behavioural change among those operating in the sector and the measurable effect this has on residue levels in non- target animals’. New materials supporting effective and responsible rodenticide use have been published by the UK Rodenticide Stewardship Regime and are available free of charge to all users. Topics include exposure of wildlife to rodenticides, direct bait application in burrows, environmental risk assessments and changes to classifications and pack sizes. Each includes detailed notes and some offer suggested additional reading. The modules can be downloaded from HERE. More are in the pipeline, according to CRRU training & certification work group leader Dr Matthew Davies. “For the time being, participation in continuous professional development (CPD) is not a condition for proof of competence to purchase stewardship-label rodenticides,” he said. “Even so, CPD is strongly advised and supported by CRRU UK. “In addition to DIY use by committed pest controllers, farmers and gamekeepers, the modules can, as one example, be used to support CPD by registered trainers with relevant stewardship-certification organisations including BASIS, City & Guilds and LANTRA.